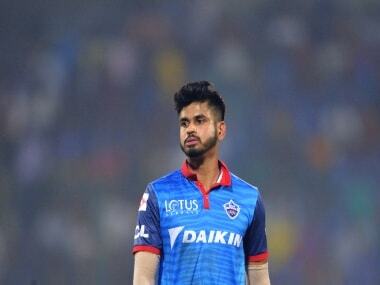 While the players maintain that the World Cup is not on their minds but those like Rayudu or Pant, who are still not certainties, it becomes a bigger battle where they know that their IPL performances are being watched more keenly than a certainty like Kedar Jadhav. 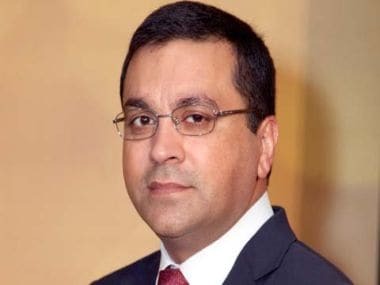 New Delhi: Coaching in the Indian Premier League is more about man management but in a World Cup year where a young mind can get cluttered with selection thoughts, the role that the teams' coaches play becomes even more important. 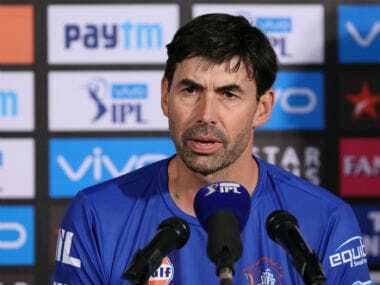 Ask Chennai Super Kings coach Stephen Fleming and Delhi Capitals' Ricky Ponting, who have two such India players in their ranks, who are in the scheme of things as far as ODI World Cup is concerned. "He (Rayudu) can get it out of his mind and that's the part of the coaching aspect that we would like to apply to some of the players, just to free them up," CSK coach Fleming admitted during a recent interaction that it is indeed an aspect the coaches need to deal with. While Fleming wants to deal with the issue head-on, Ponting feels that his primary duty is to ensure that his wards maintain a tunnel vision for the IPL. 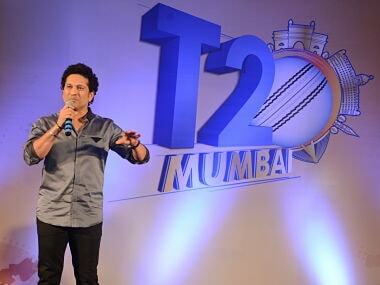 "I have not had to tell my players anything apart from winning games in the IPL. Winning games for DC and that's what I am here to do, to make sure that players are well prepared to win games," Ponting said when asked how he is dealing with Pant's insecurities. Asked how he is dealing with Rayudu, Fleming says that the batsman's role in the CSK set-up is very different compared to what Indian team management wants from him in the 50-over format. "He doesn't have to play a conservative role with us. We just want him to be free and not batting balls (holding one end). I loved how he ran down the wicket the other day (first game vs RCB ) and that's freedom with which I want to see (him play). "That's certainly the player we had last season and all our words are to encourage him to not fear failure," said Fleming. Ponting on the other hand firmly believes that Pant will be on that flight to UK but the easiest way to get there is to forget everything and score runs in the IPL. "If you are talking about Rishabh, I will still keep him in that World Cup squad. All he can do is score runs in the IPL. First score runs in the IPL and then give yourself a chance to get picked in that squad," said the Australian great. CSK's team culture is always talked about and Fleming believes that it can keep Rayudu in a good headspace. "I don't think the World Cup selection is hanging over his head. He is as relaxed as I have ever seen him. Whether that transforms to another stellar year is yet to be seen but we will give him a best chance to get into that mind set," the former New Zealand captain said. Ponting concluded by saying that his boys are focussed on the tournament and he need not talk about the other peripheral aspects.